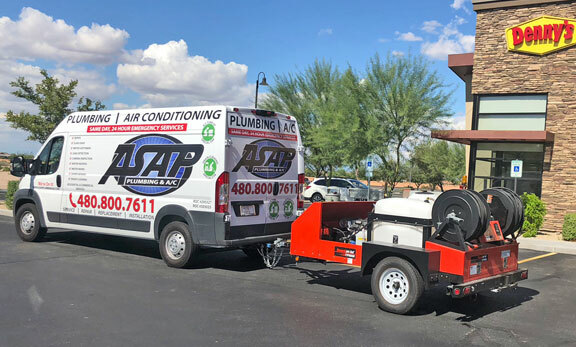 No matter what plumbing issue you are facing, the dependable 24-hour emergency service from ASAP Plumbing & Air Conditioning is available to help. 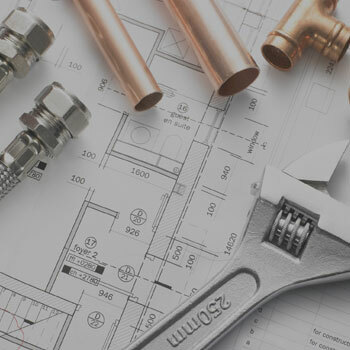 We have provided quality plumbing installation and repairs to Phoenix, Chandler, Gilbert, Ahwatukee and surrounding areas. 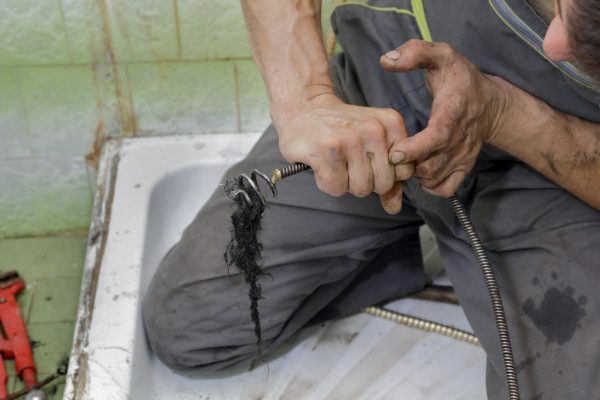 From drain cleaning and water heater repair to bathroom remodeling, our work is affordable and guaranteed. 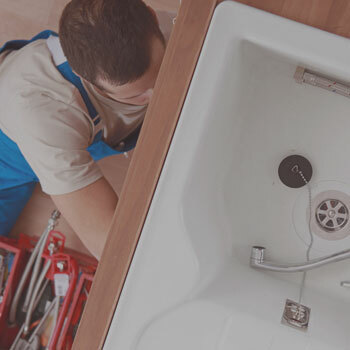 Our expert Emergency Maintenance team are available 24 Hours 7 days a week, 365 days a year to attend to your problems, promptly and competently! David came out on very short notice on a holiday weekend and cleared the blockage of our sewer line that was flooding the first floor of our home. David was knowledgeable, courteous, caring, and proficient at his job. David was wonderful, and he came back on Monday (with the owner Nick) to take care of other issues that he identified. David and Nick were both trustworthy, and we will use their services and maintenance plans for all future plumbing, heating, and A/C repairs. 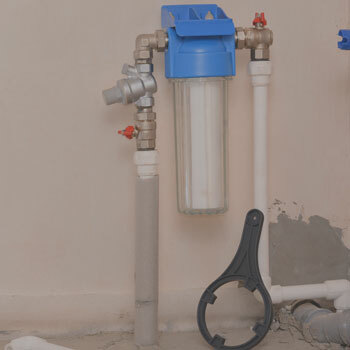 ASAP Plumbing recently replaced all of the pipes in my home. They responded quickly to my request for help with a water leak. Everyone involved was knowledgeable and went out of their way to be helpful. Their estimate for the work was over $1000 less than that of another company, and they installed a new hot water heater for free. They also helped me find competent people to help with the associated electrical and drywall repairs. I am extremely happy with their service. Very energetic, happy, positive crew with a great attitude. Have used them a few times. Latest was to do a tankless water heater install to replace a old leaking regular water heater. 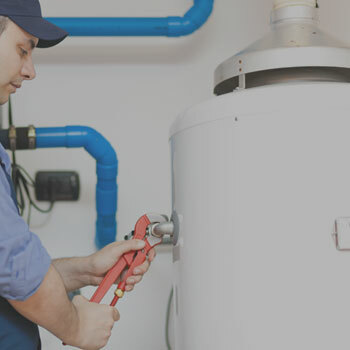 Response is fast, water heater product is very good, service professionals' knowledgeable and answer all questions with the owner personally engaging and ensuring satisfaction throughout the process. I will recommend them happily. Well, saw a recommendation for ASAP Plumbing on the Nextdoor app. Filled out the contact form two nights ago and got an immediate response and pricing for changing out a toilet—a fair and reasonable price. So, I asked about doing two at the same time and received a good deal. When I called to schedule, they would have sent someone out THAT DAY. We scheduled for today. Jason contacted us when he was on the way and he was on-time, courteous, and very diligent in his job. He alerted me to an issue with the waste pipe distance from the wall which necessitated my trip to the store to swap out one of the toilets for the correct configuration four our house. He finished the job in a timely manner and thoroughly cleaned the work area. I commended him on his customer service—something that is lacking in many businesses today. I know when I need plumbing services in the future this is my go-to company. The rapid response to email, the reasonable pricing, and the ease of scheduling took a lot of stress off this homeowner. Good job by Jason and the ASAP Plumbing team. Nathan Ball from ASAP PLUMBING & A/C is AWESOME!! This guy cares about his customers and his equipments. I called them because of their $58 special which includes both the drain out and Camera service. Other plumbers charge about $120 just for the camera service. Nathan had to do the drain out three times to clear the drain. This guy did not get frustrated after two times instead he was very nice and said he would have to clear out the drain third time to make sure I was taken care of. I am a local Realtor and have met many plumbers but have never met a plumber with this high level of customer service. Nathan came the next day with Nick who is the owner of the company. His camera did not work on the day of the drain out so he came the next day with his boss to send the camera down the drain. Nick brought his brand new camera ($2,400) and Happy to report my pipes are ok. I will refer Nathan and Nick to all my clients for being Honest and treating their customers with respect. Nathan did not know I was a Realtor in the beginning, I told him after he cleaned out my drain. Call them with all your plumbing needs and ask for Nathan. 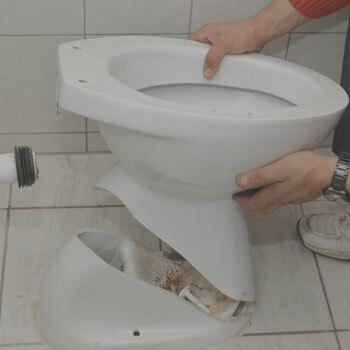 You will like this young and professional plumber. His boss Nick is also a great guy. 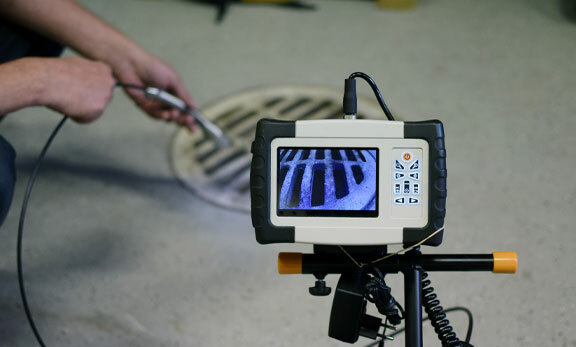 We are equipped with the latest technology in the sewer and drain cleaning industry. 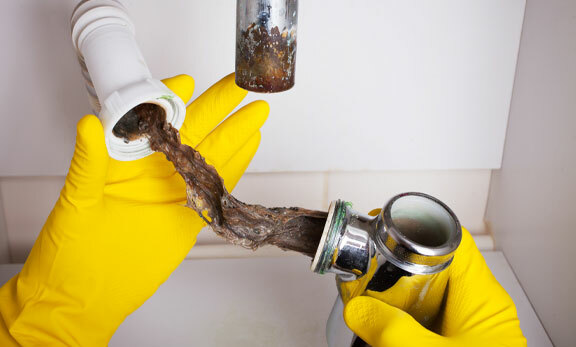 Using water pressures of up to 4000-PSI @ 14 GPM, sewers, drains and pipelines can be thoroughly cleaned of clogs, roots, and debris. Our camera can locate breakages, joints, roots and other debris. A DBD copy of the inspection will be provided upon request. 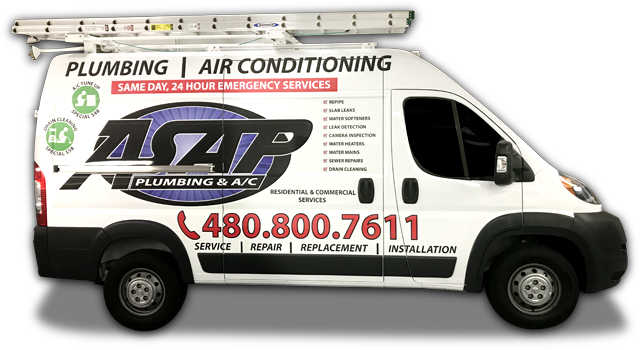 Whether you need air conditioning repair or maintenance, you can trust ASAP Plumbing and Air Conditioning. 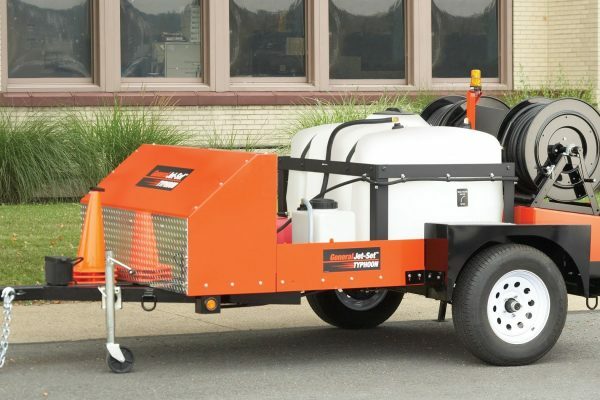 Our certified and experienced technicians will do the best job for your equipment. We price our services competitively so you can rest assured knowing that you are getting the best rates guaranteed. Regular maintenance of your A/C sytem can lower your energy bill significantly. 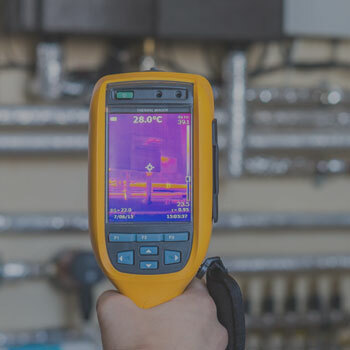 Even the best air conditioning equipment can break down after an extensive amount of usage. The hot summer months require the AC to run constantly throughout the day and night. This can result in extensive wear and tear especially on older models. 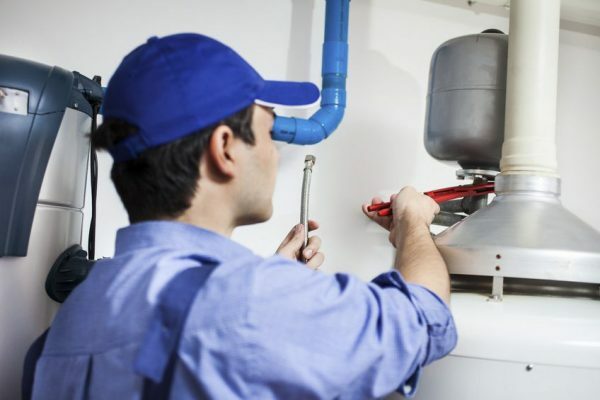 At ASAP Plumbing, we are ready with the air conditioning replacement services you need for your home or business. Terms: Cannot be combined with any other offer. Residential Customers Only. Requires Main Line Access. Please Call For Additional Details. Terms: Residential customers only. Standard installs only. Additional restrictions apply call for details. Terms: Residential customers only. Additional restrictions apply call for details.